ShopIsle Pro – Premium eCommerce WordPress Theme from Themeisle. 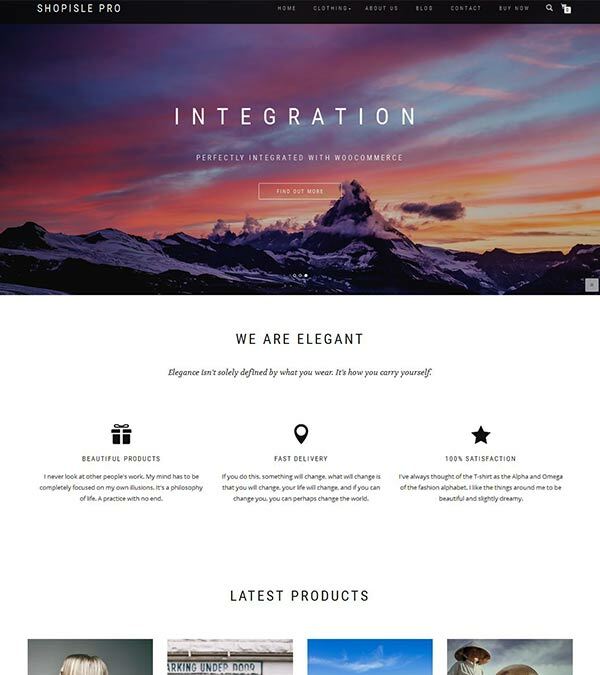 ShopIsle Pro is an excellent premium WordPress theme for the eCommerce websites. It is loaded with all the essential features and functionality to build a complete online store. It is a perfect combination of beautiful design and flexible theme options. In addition to that, it offers a simple and user-friendly interface. It is fully mobile-ready and responsive theme that automatically fits to any size of devices and functions well on them. 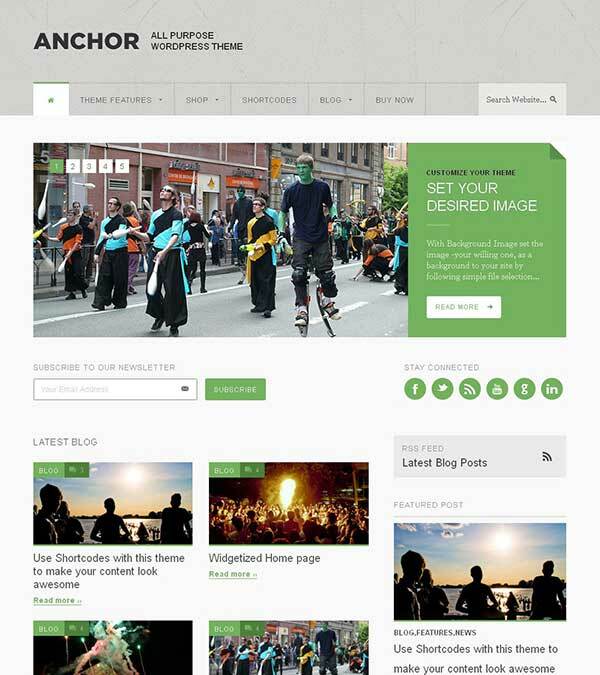 It is fast loading speed and user friendly eCommerce WP theme. Our visitors also watched these templates along with ShopIsle Pro eCommerce WordPress.